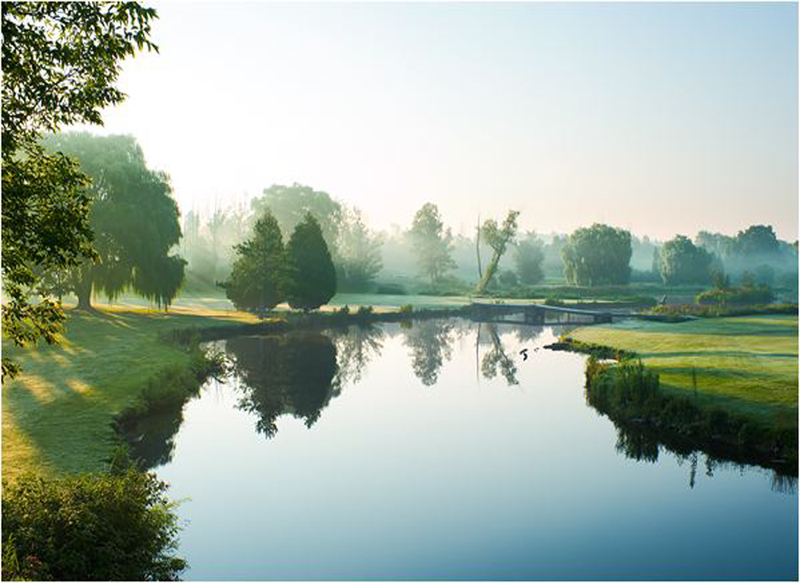 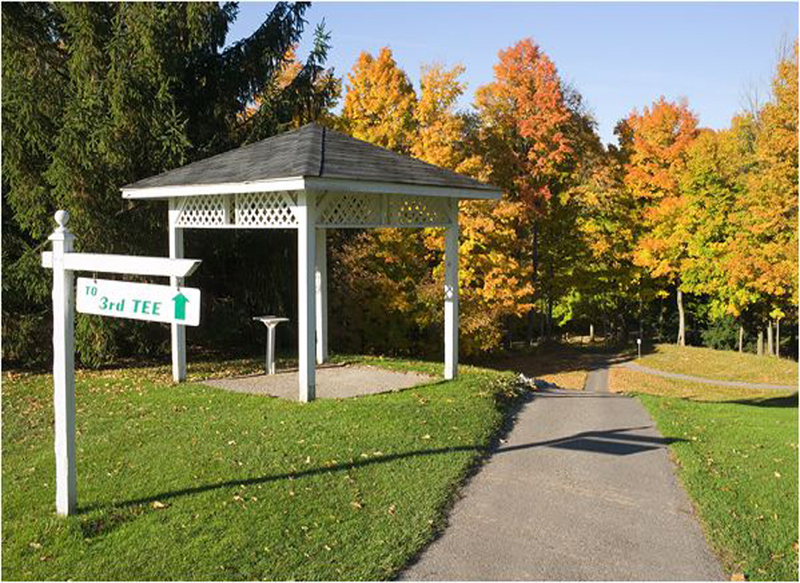 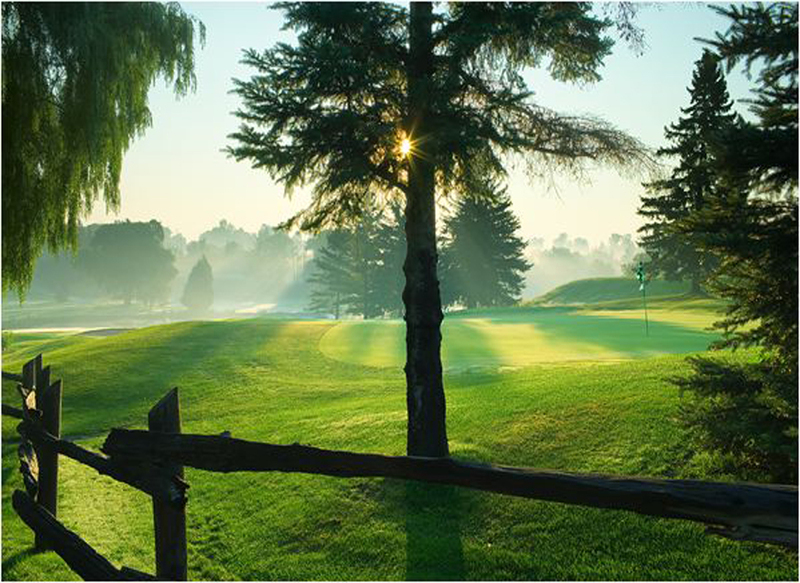 Enjoy a Golfing Experience in Caledon! 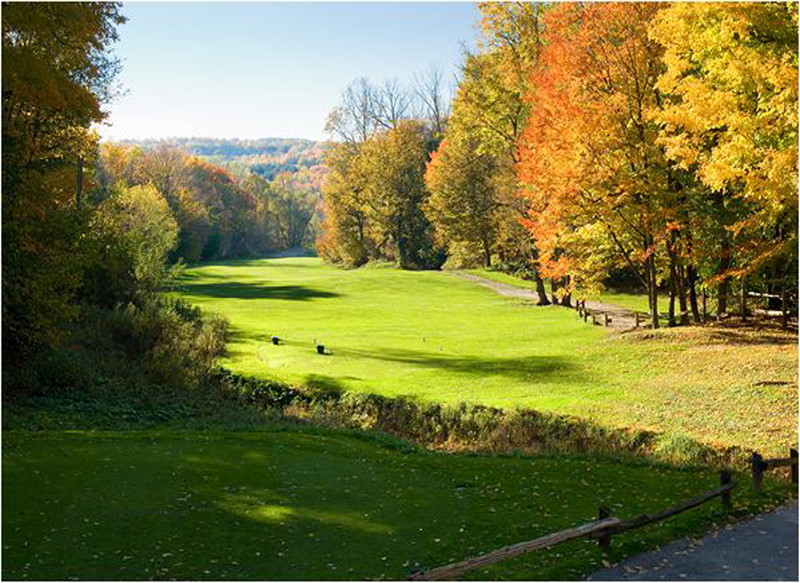 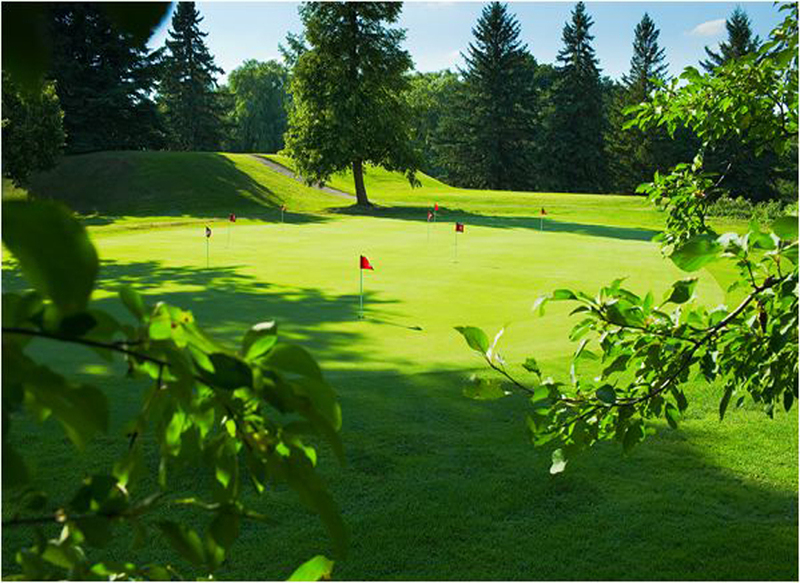 Our 18 hole golf club is set in the beautiful Caledon hills, just 30 minutes north of the City of Toronto and 20 minutes south of Orangeville. 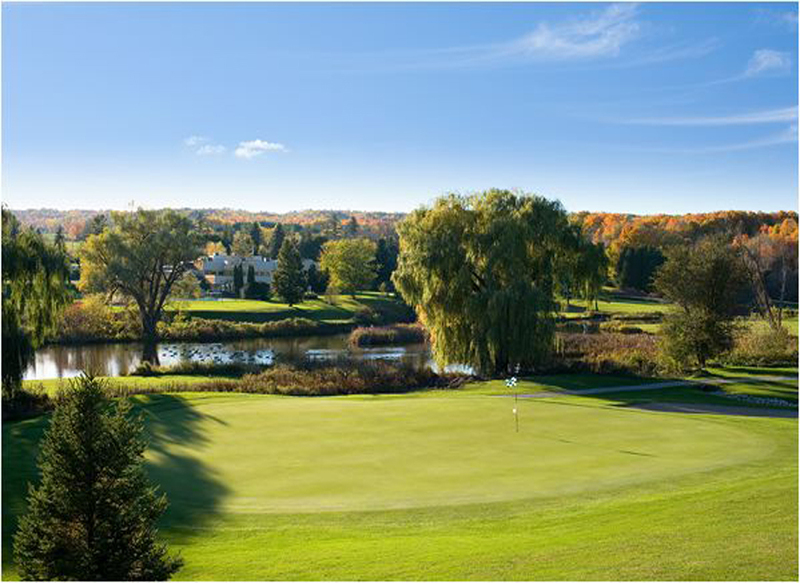 Built in 1961 as a private golf and riding club, Caledon Country Club(formerly Chinguacousy) has been fully public for the past eighteen years.